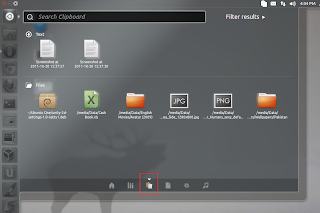 Diodon is a clipboard manager for Linux, which now supports GTK+ 3 and integrates better into the Unity environment, as it comes with a handy Unity Lens and an AppIndicator as well. In this new version, all the settings have been moved from GConf to DConf. 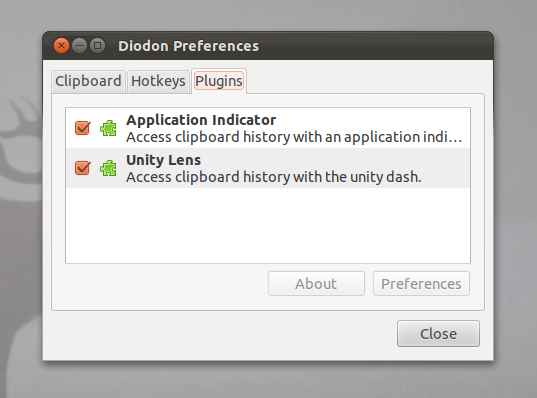 Diodon 0.6 also supports plugins now, and the said Unity Lens and AppIndicator come as such. As the new version of Diodon, 0.6, has been ported to GTK+ 3, it means that you won't be able to run this version or any that follows on older systems that still use GTK+ 2, or simply Gnome 2.x. 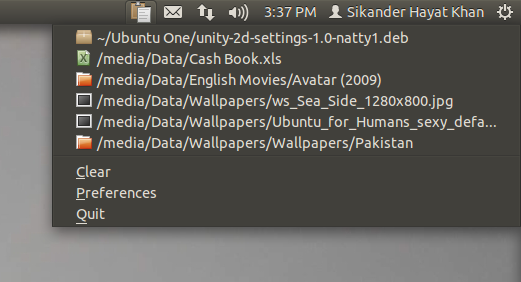 For those old ones, you can still install older versions of Diodon, 0.5 for Natty and 0.3 for Maverick and Lucid. The installation process is the same as mentioned below, as packages for the older Ubuntu versions are also available in the very same PPA. Once installed, search the Dash for Diodon and start it. 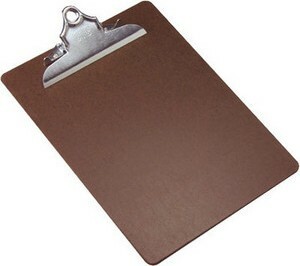 The AppIndicator would appear in the top panel. The Unity Lens would be installed when you install the 'diodon-plugins' package included in the above commands, but it isn't enabled by default. 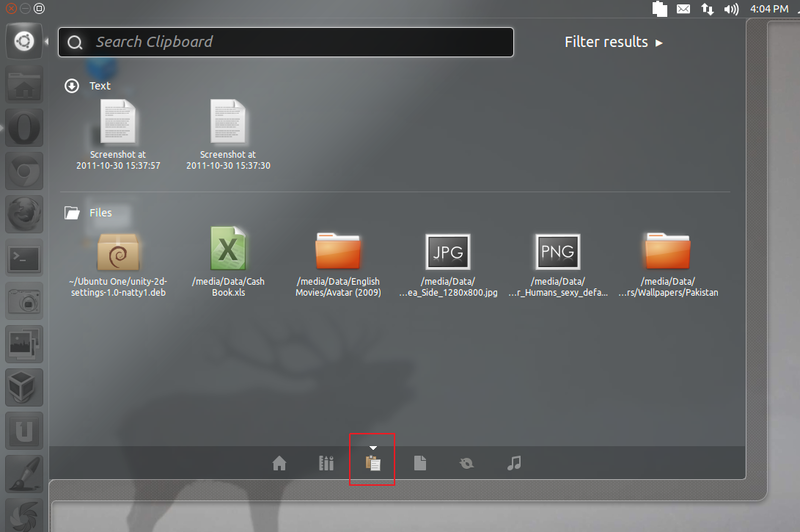 For enabling it, click the Diodon icon in your top panel and go to 'Preferences'. 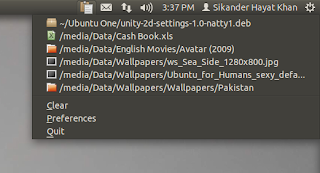 Now go to the 'Plugins' tab and enable 'Unity Lens'. You would need to re-login for the Unity Lens to appear and start working. The shortcut key for accessing the Diodon Lens is 'Super + V'.